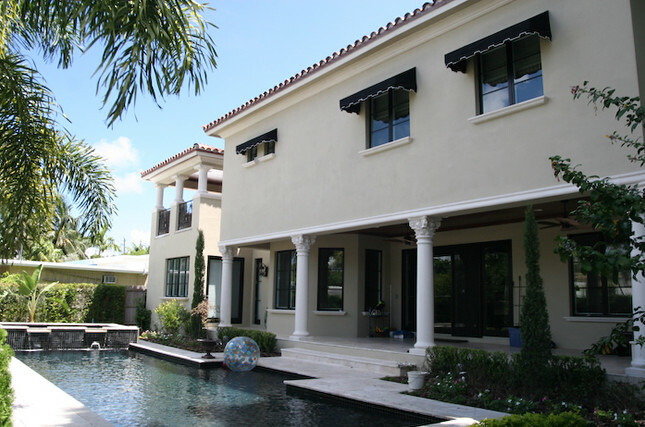 CMS Miami - Caribbean Millwork Supply International Group, Corp.
CMS supplies the most durable & tasteful construction supplies. Some of our windows and doors partners. Did you have PGT windows or doors installed in your home? Share your thoughts today. CGI Windows & Doors impact resistant windows and doors. Made of heavy commercial-grade aluminum, impact-resistant glass and the finest hardware. Looking for impact Windows & Doors? WinDoor products have been tested to withstand the highest design pressures. Sierra Pacific Industries is a third-generation, family owned and operated forest products company. We are you one-top shop for all ready to export construction materials. CMS exports a large selection of fine construction and building materials for any commercial or residential projects in the Caribbean. CMS exports dependable electrical infrastructure materials to the Caribbean because that’s what separates problematic projects from the truly inspired. CMS exports the premier names in custom artistic moulded and wood crafted cabinetry and design to your build in the Caribbean. CMS exports the highest quality Appliances. All exported to your island location or construction site by a company with unrivaled experience and expertise in exports to the Caribbean. © Copyright 2016 CMS Miami.